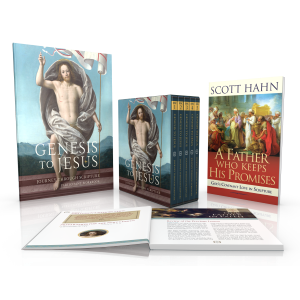 Since 2008, the Aquinas Institute’s team of world-class scholars have undertaken the task of translating and publishing all the writings of St. Thomas Aquinas—many of which have never been translated into English. 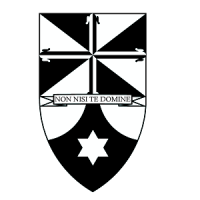 Now, in collaboration with Emmaus Academic, the Aquinas Institute will continue this vital project. 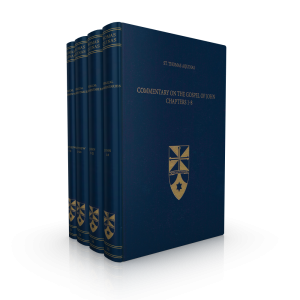 Every Latin-English volume produced by the Aquinas Institute, including the full Summa Theologiae, is imitation leather bound and beautifully designed to last for generations. 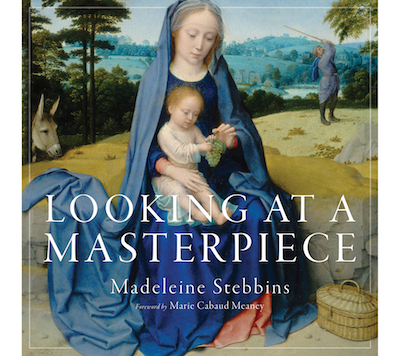 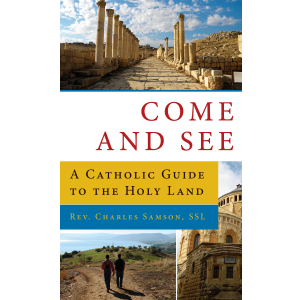 The Latin-English format makes the work of St. Thomas Aquinas more accessible to a broader audience than ever before. 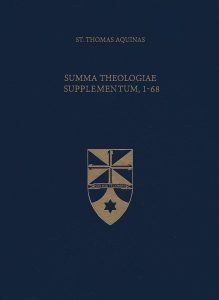 The most important work of the towering intellectual of the Middle Ages, the Summa Theologiae remains one of the seminal works of philosophy and theology. 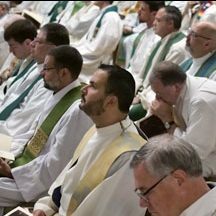 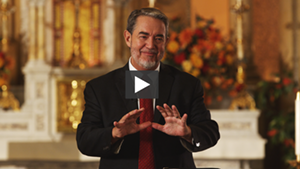 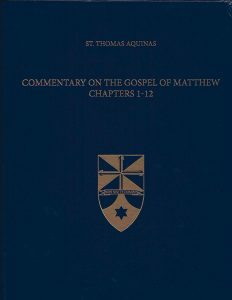 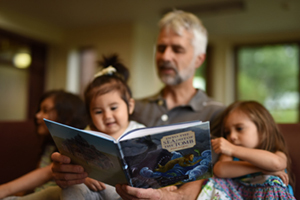 Though often negletected by modern scholarship, St. Thomas's scriptural commentaries are increasingly recognized as central to understanding the rich biblical foundation of his theology. The Aquinas Institute's Omnia Opera project encompasses St. Thomas's many other works as well, beginning with his Commentary on the Sentences and Opuscula.